Established in 1967, The Morris University Center (MUC) hosts hundreds of events and activities that promote student engagement at SIUE. The MUC is home to social, recreational and cultural resources for students and faculty. This includes The Kimmel Student Involvement Center, Meridian Ballroom, The Cougar Store and more. 57 Things to do at SIUEWe have a list of 57 Things that every Cougar should do while at SIUE. Use this guide to explore your campus and discover new places! 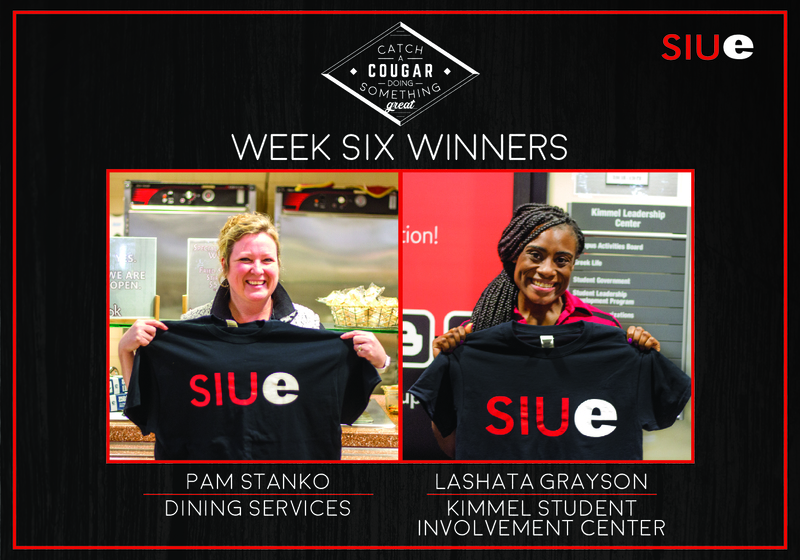 Catch a CougarCongrats to this week's winners of the MUC ‘Catch a Cougar’ program! Each exemplify what it means to have an SIUE work ethic. 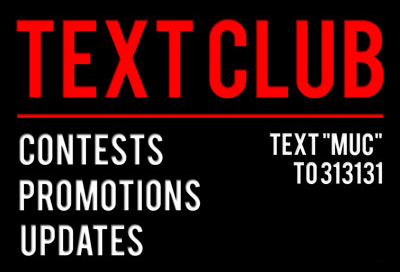 Text ClubJoin the MUC text club! Stay up to date on events, deals, contests & more! Mock Interview DayApril 9 - Would you like to get real advice on your interviewing skills from employers? Then sign up for a Mock Interview with an employer today. Springfest 2019April 22 - A kickoff you will never forget! 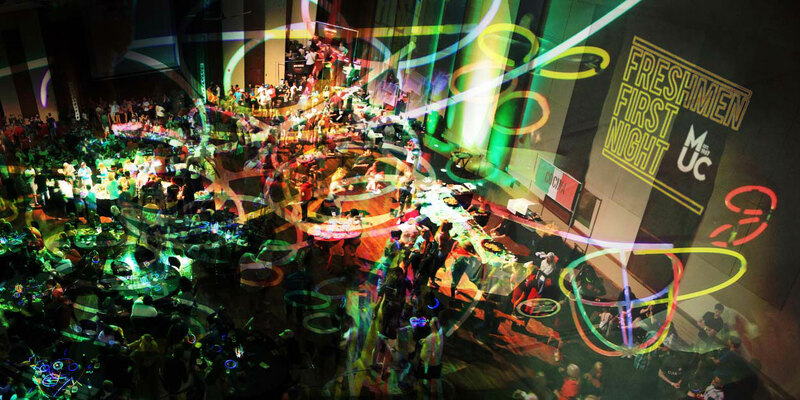 SpringFest: Under The Big TopApril 23 - Join us for an experience under the big top! SpringFest: Student Organization ExpoApril 24 - The Student Organization Expo will be from 11 AM - 2 PM April 24th-25th on the quad.